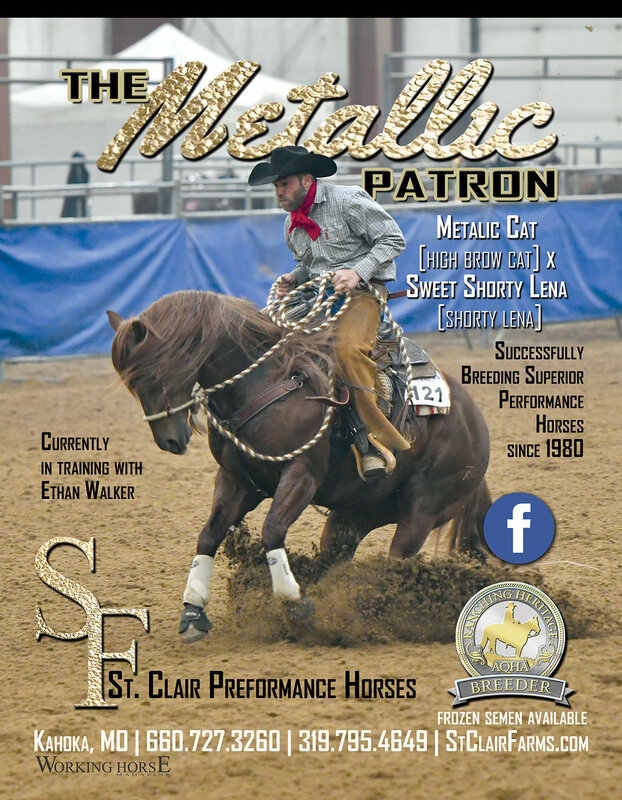 St. Clair Performance Horses is a family owned and operated business located in Kahoka, Missouri. The St. Clair family realizes that to survive in today's changing equine market they need to differentiate their program from other producers. They have made the choice to invest in hauling and competing on their horses. St Clair Farms is constantly striving to improve their mare line. Mares are chosen for ability, conformation and pedigree. At St. Clair Performance Horses, the door is always open and the coffee hot. Stop in and let them show you their program!